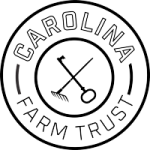 Soul Food Sessions and Carolina Farm Trust are collaborating on a dinner and screening of The Farmer That Feeds Us, Episode 2 featuring West End Charlotte. During the Family Style dinner we will be having a panel discussion moderated by Alysia Osborne from Center City Partners. The panel includes: Elliott Royal, Greg Collier, Cheri Jzar, Michael Bowling, Rashad Davis, and Paul Brewington. The discussion will be a raw respectful conversation around food access/security, gentrification, and cultural diversity. The panel will conclude with a Q/A session with the audience. 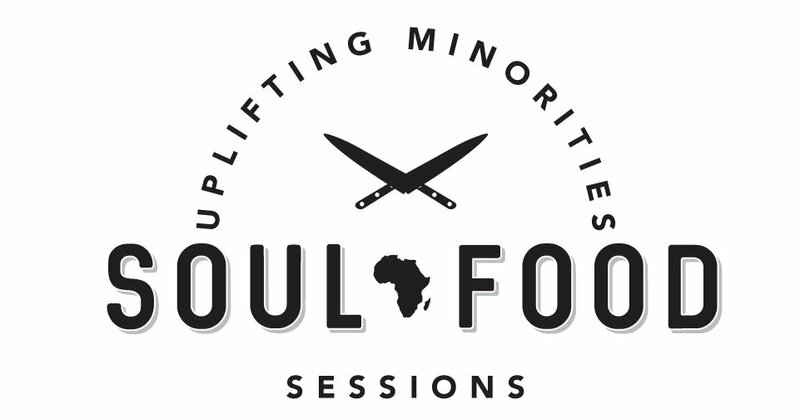 Soul Food Sessions is a nonprofit organization to acknowledge and support people of color in the culinary arts, restaurant and hospitality industries, and beverage services. We create innovative dining experiences with menus that reflect diverse cuisines from Southern foodways to other global gastronomies throughout the African Diaspora. 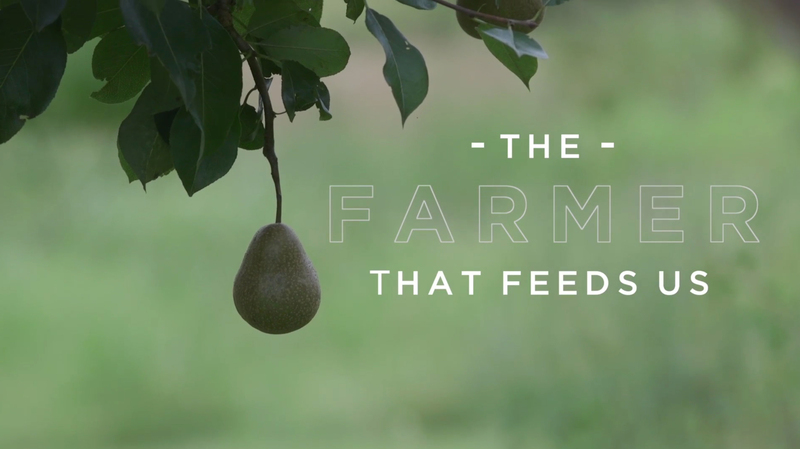 We endeavor to be a strong, creative presence in the food community that provides excellent service, education, scholarship and mentorship.